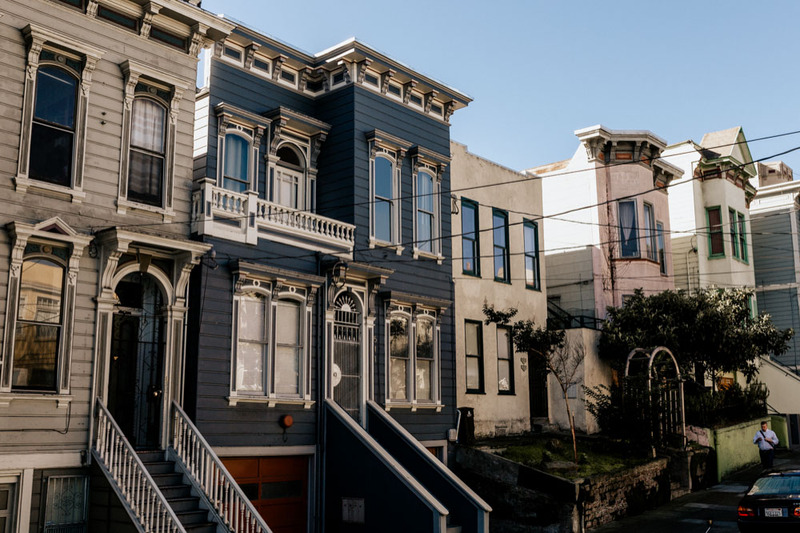 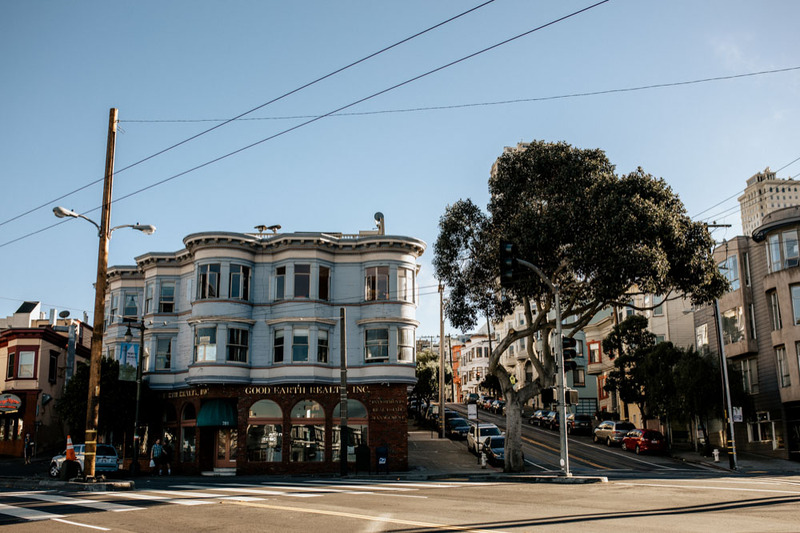 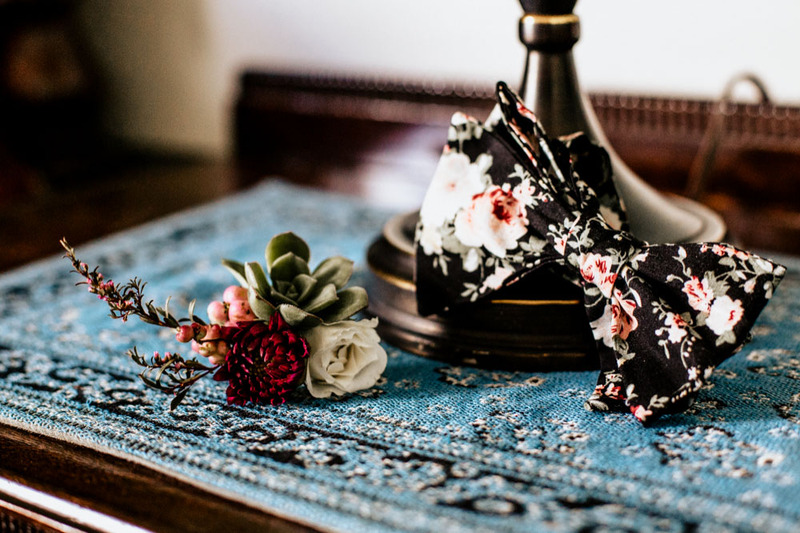 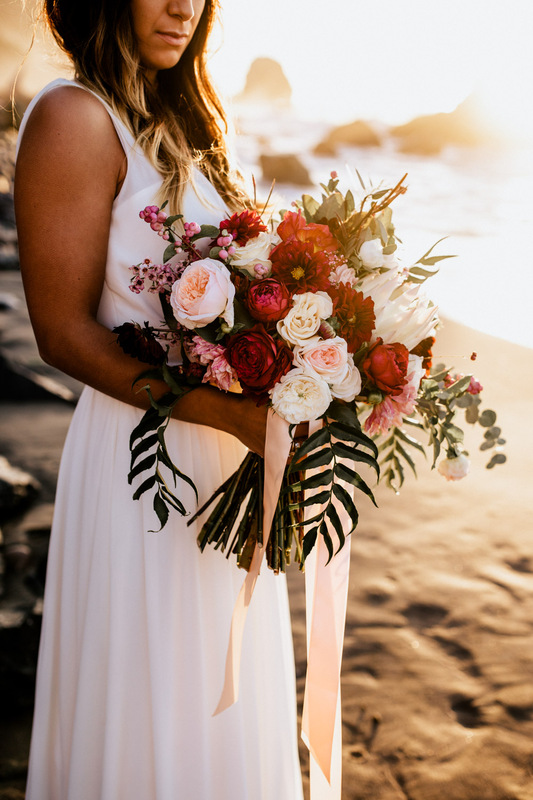 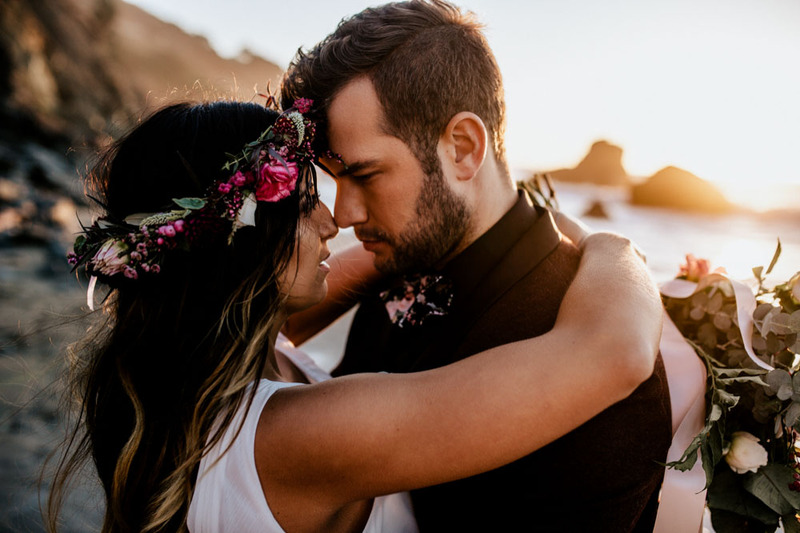 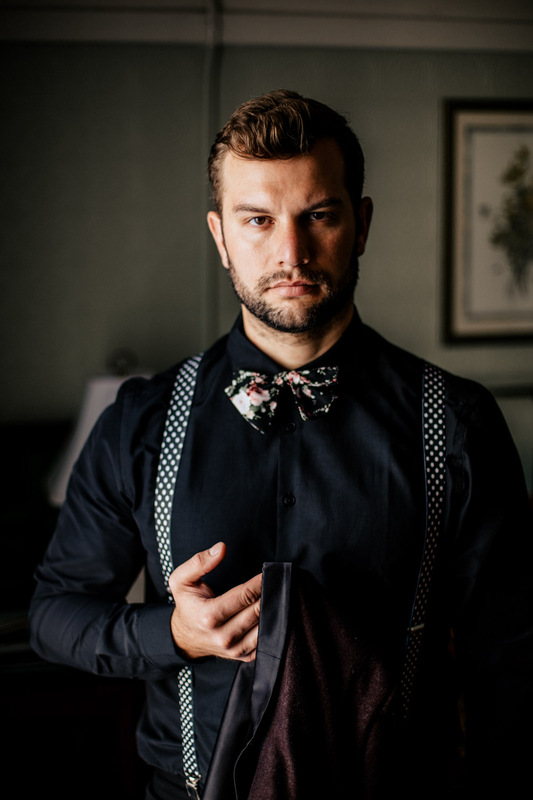 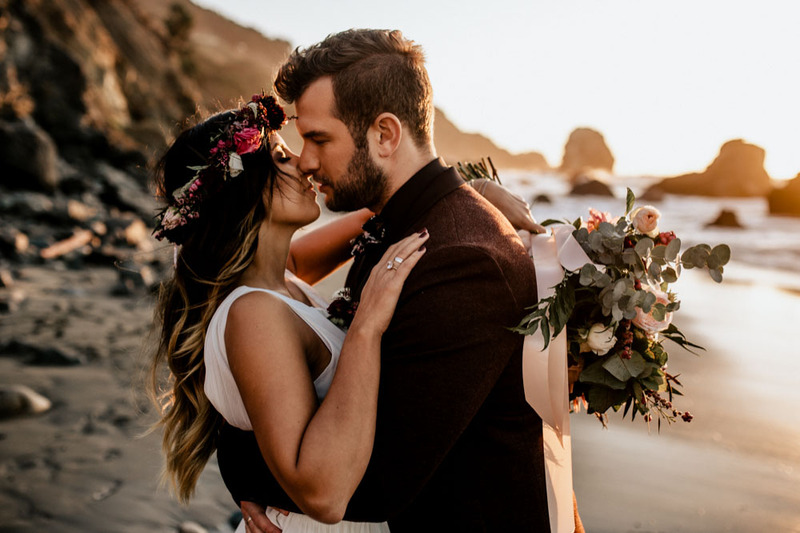 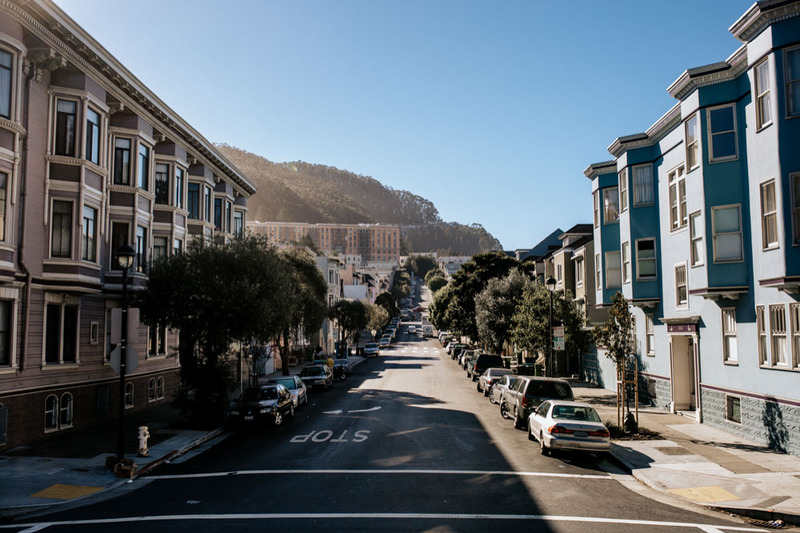 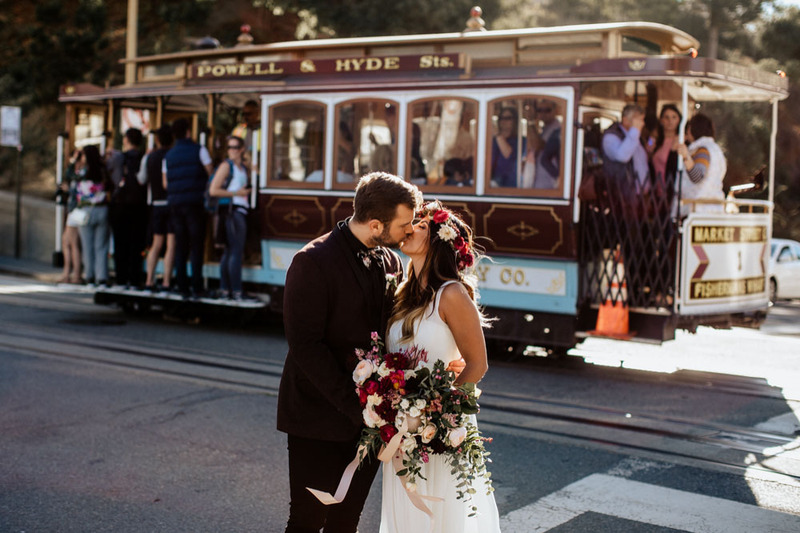 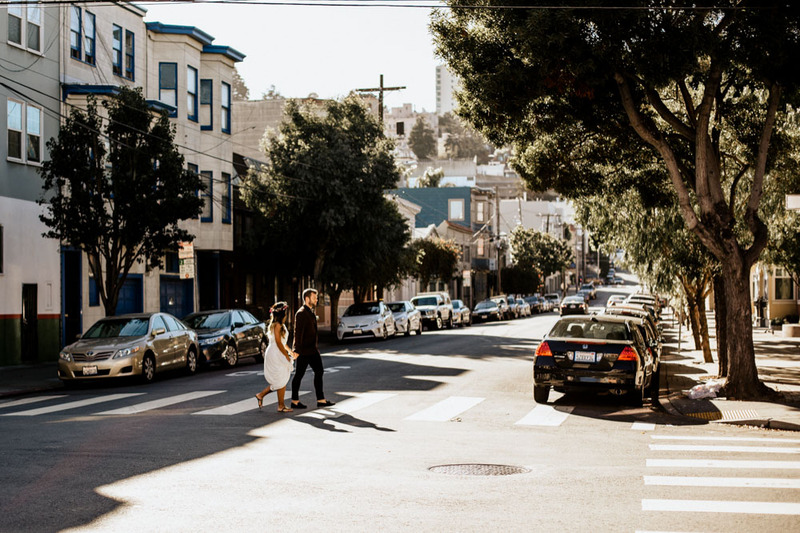 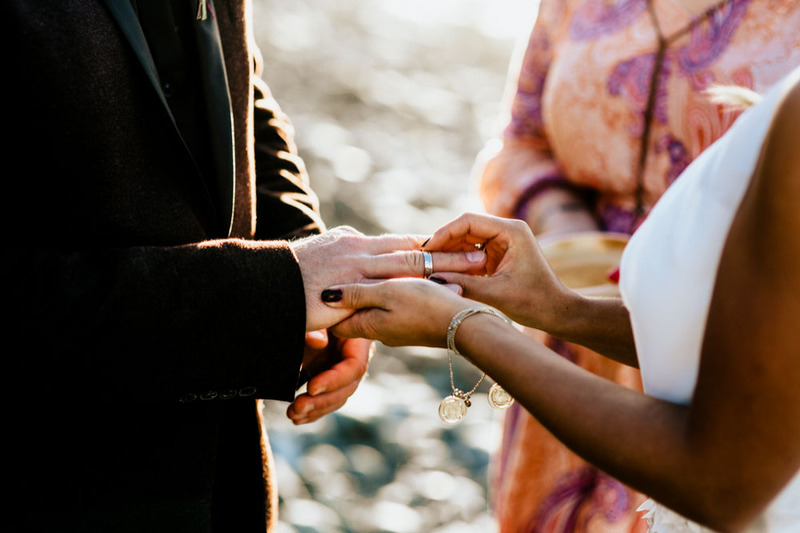 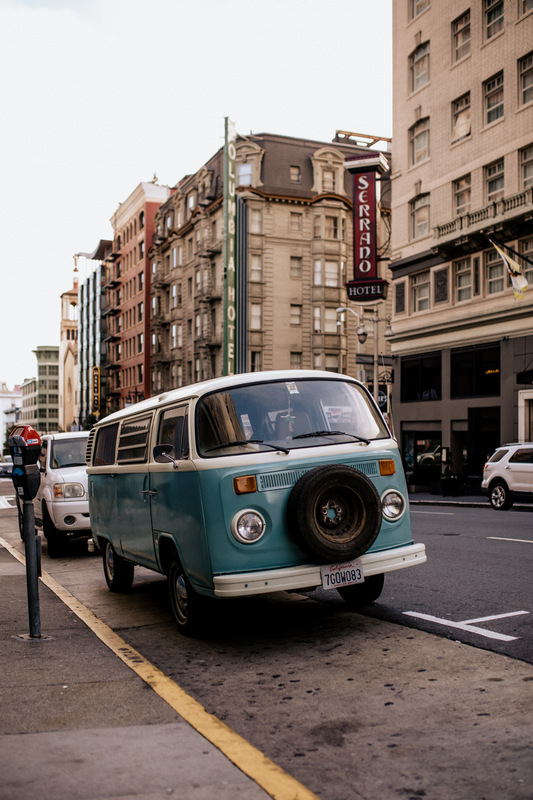 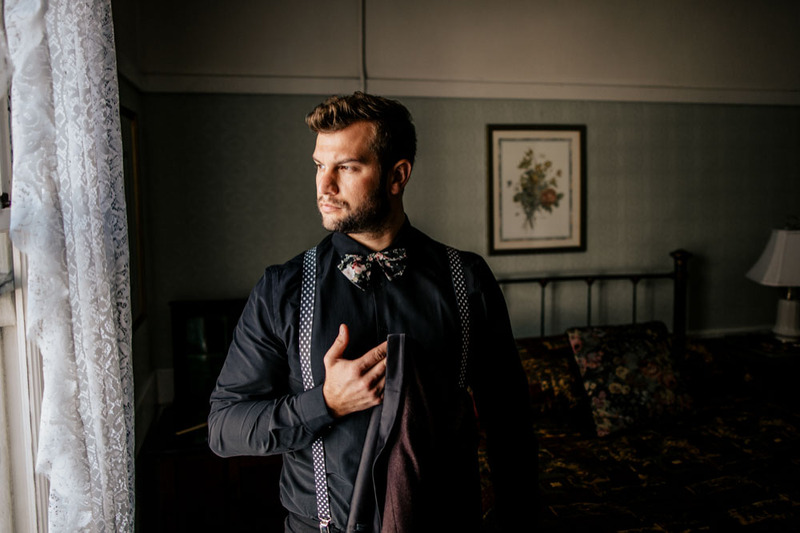 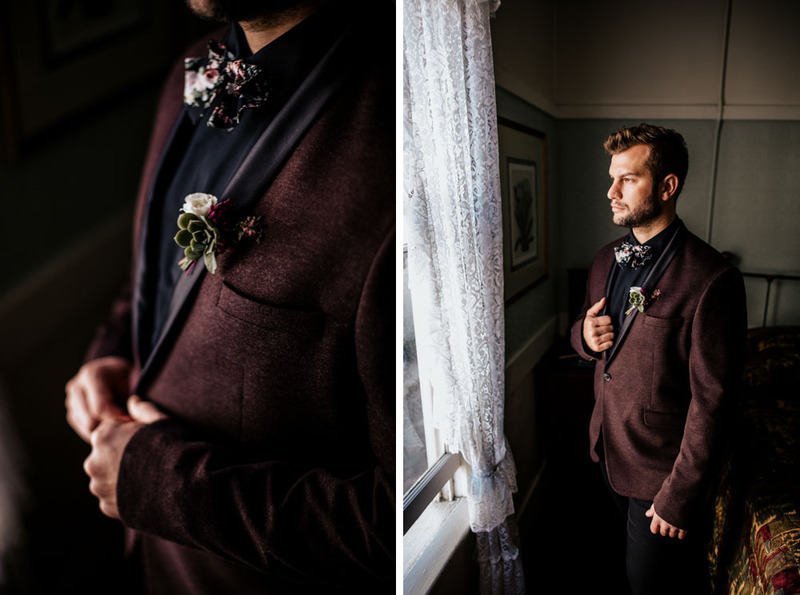 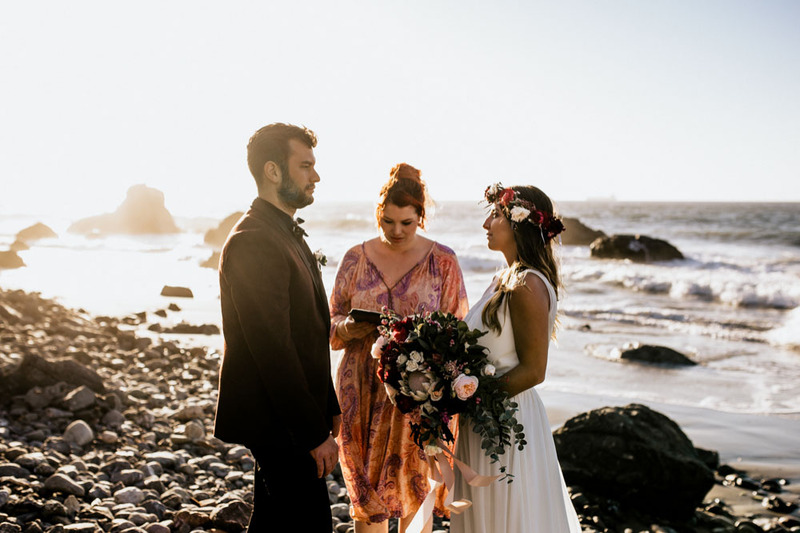 Elopement Photographer – Our San Francisco Wedding Elopement is featured on White Magazine and finally we can show you the whole story here on our blog! 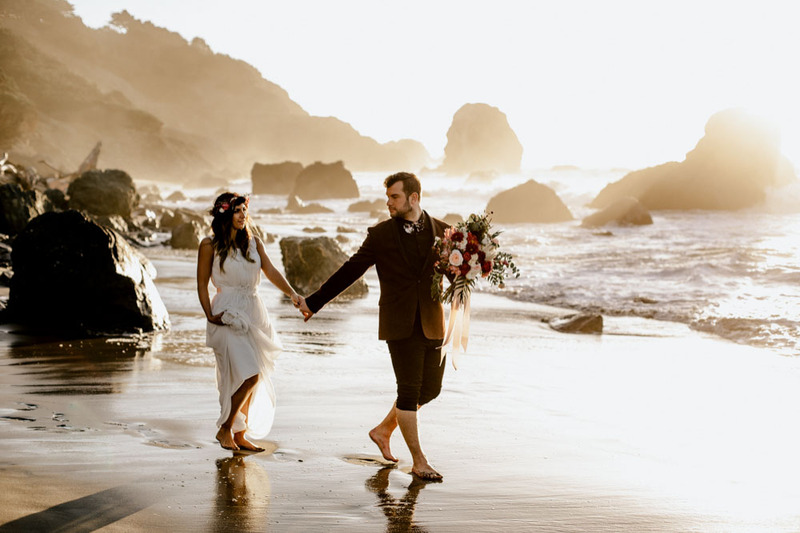 We love to travel and always loved the idea of elopements. 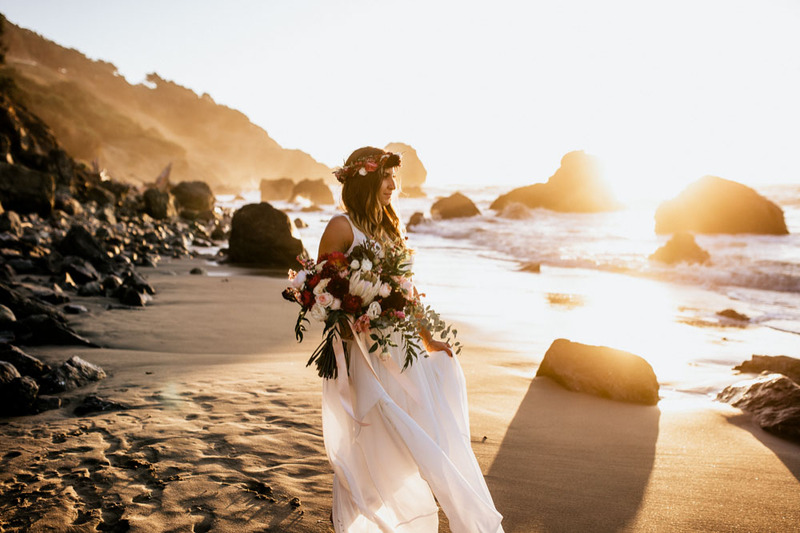  To photograph an intimate wedding somewhere on the other side of the earth sounds like a real adventure and we really love adventures! 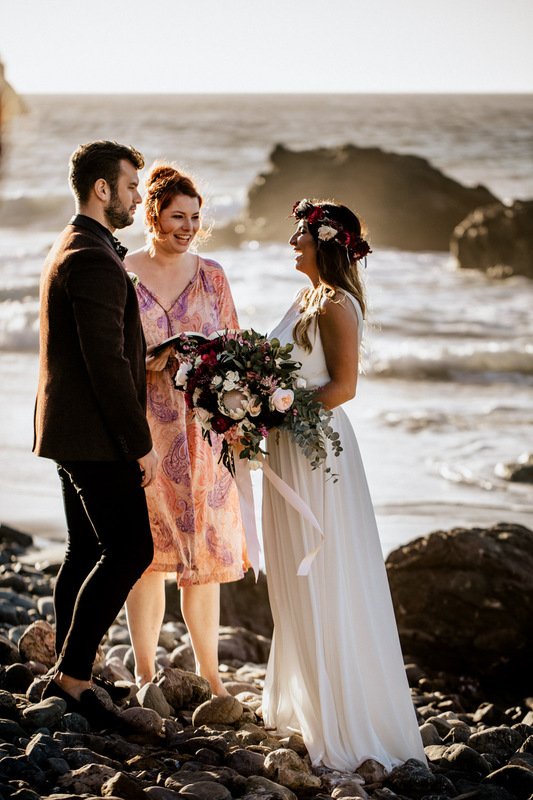 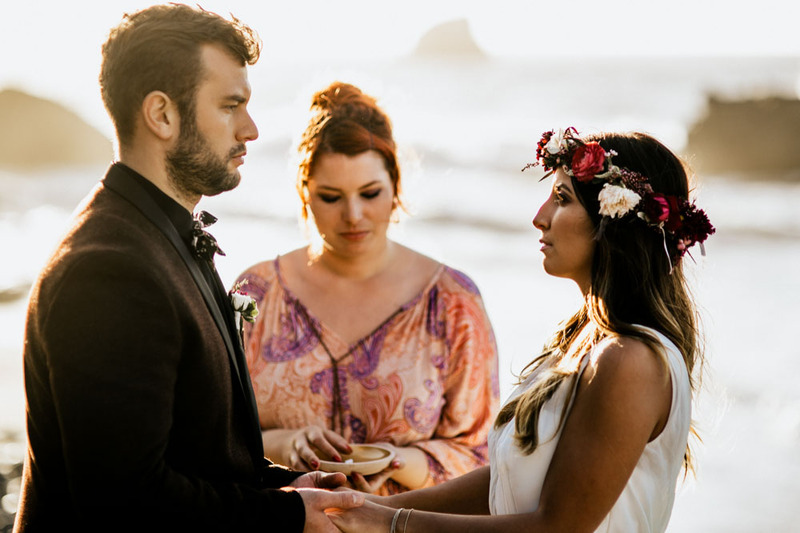 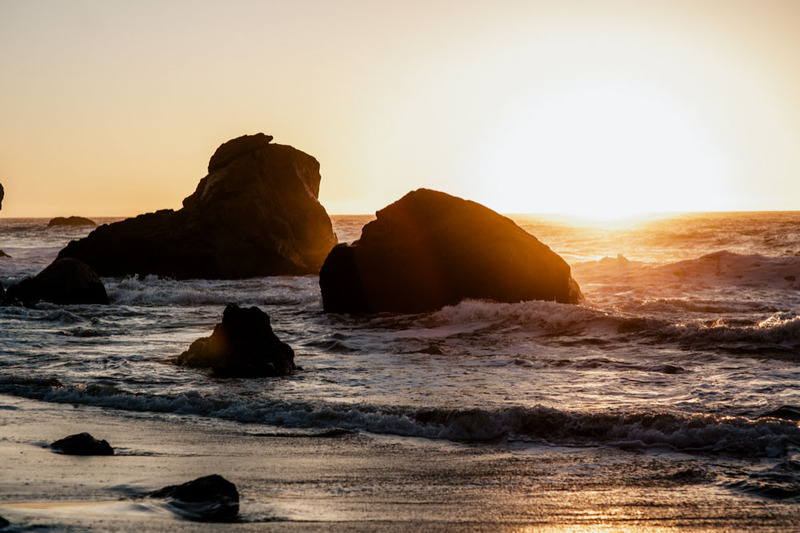 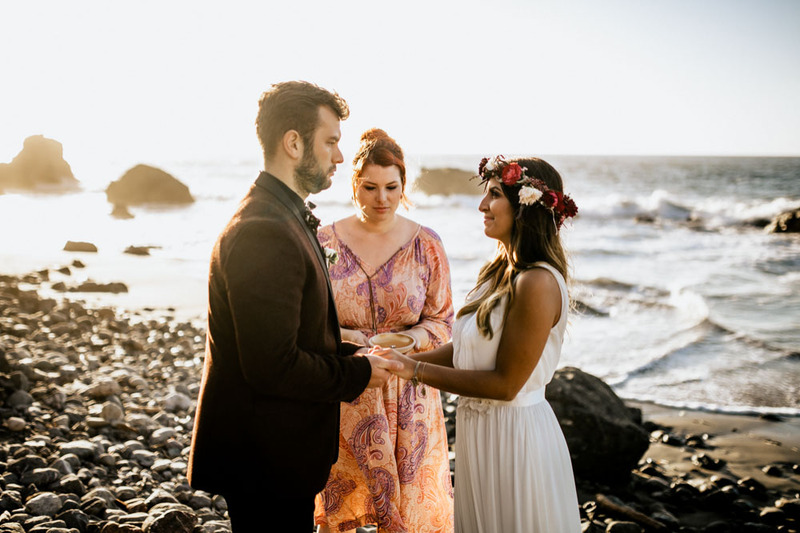 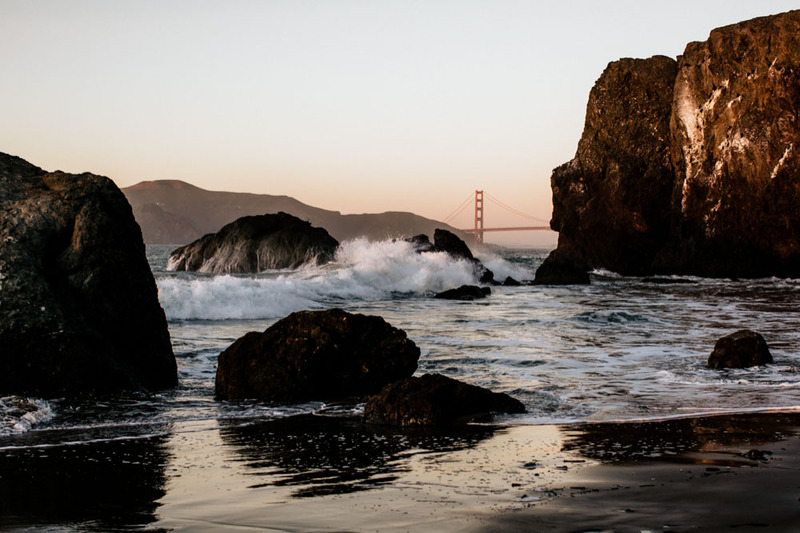 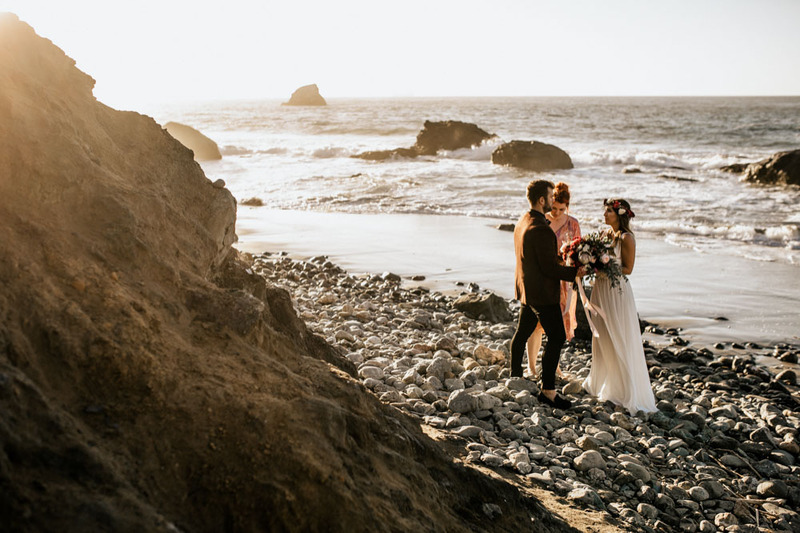 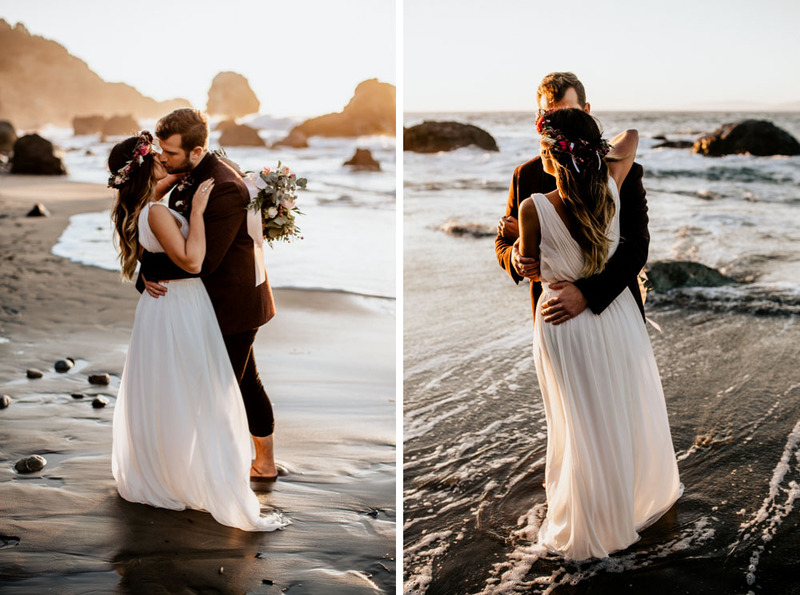 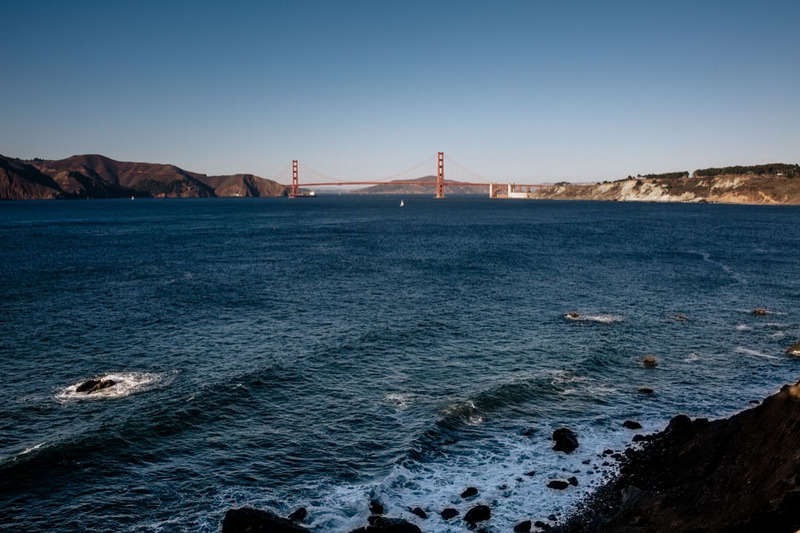 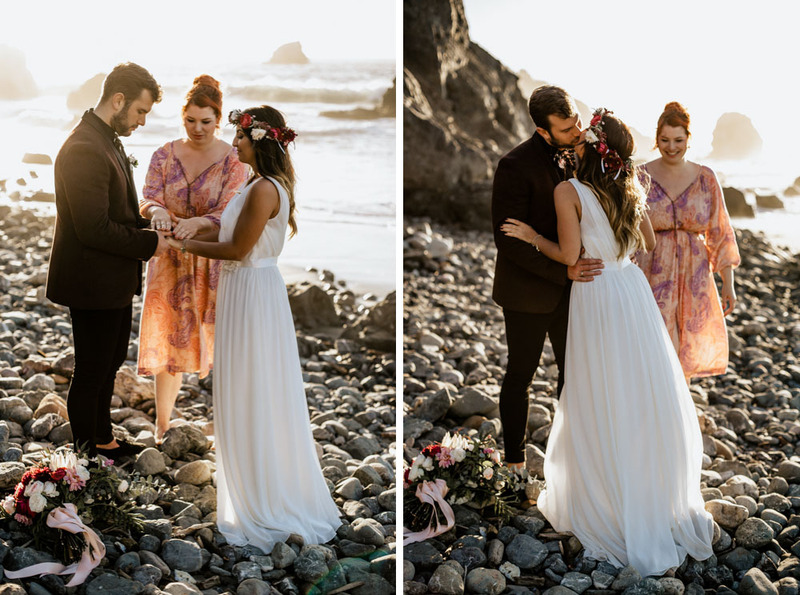 When our good friends Rebecca and Benjamin asked us to shoot their Beach Elopement in San Francisco, we were absolutely overwhelmed about this idea and of course we did it! 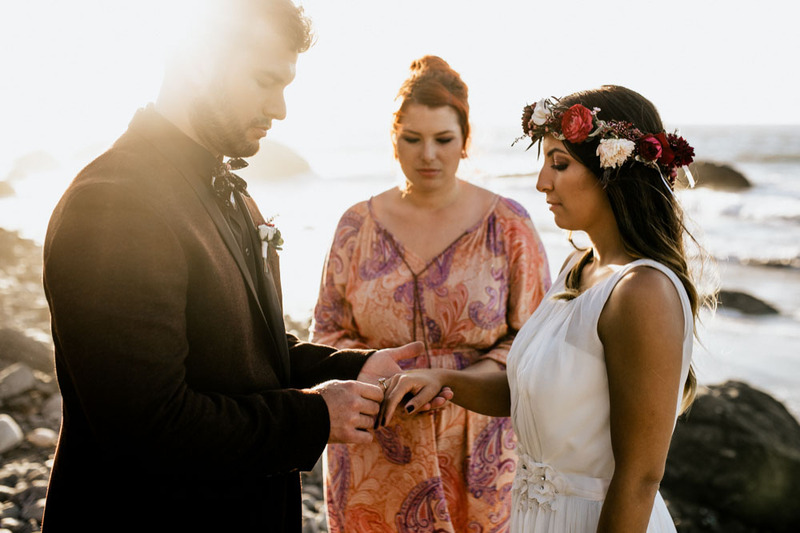 It was the day of renewing their Love Promise because Rebecca and Benjamin already tied the knot in Germany ten years ago, at the same day at the age of 19 and 21. 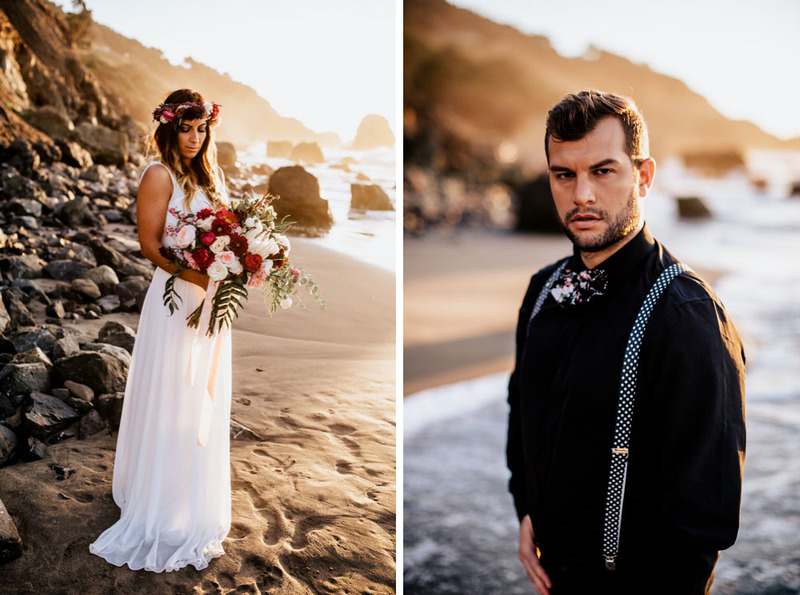 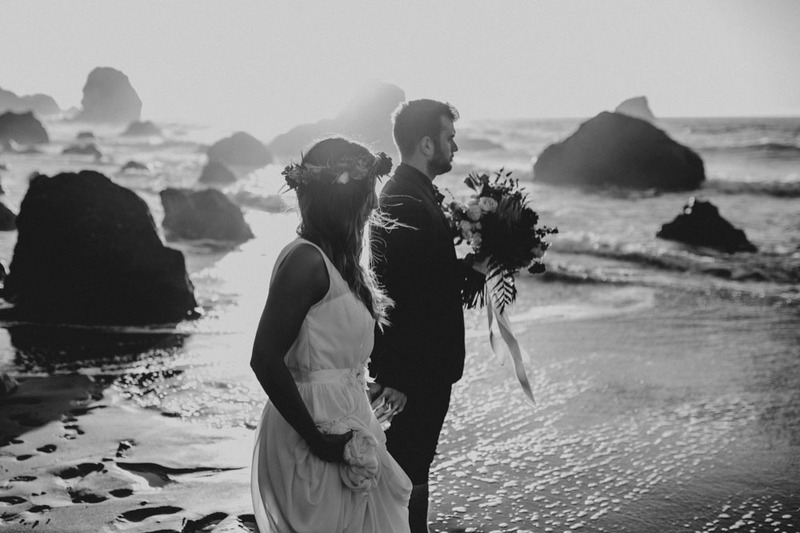 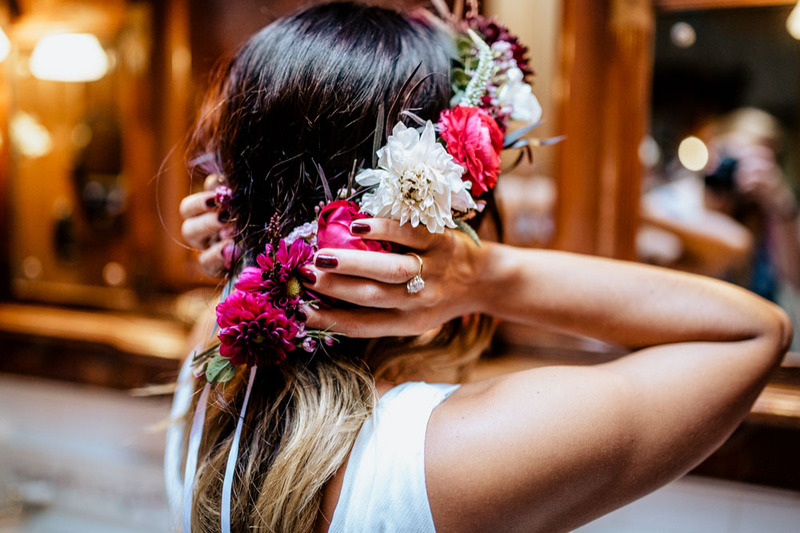 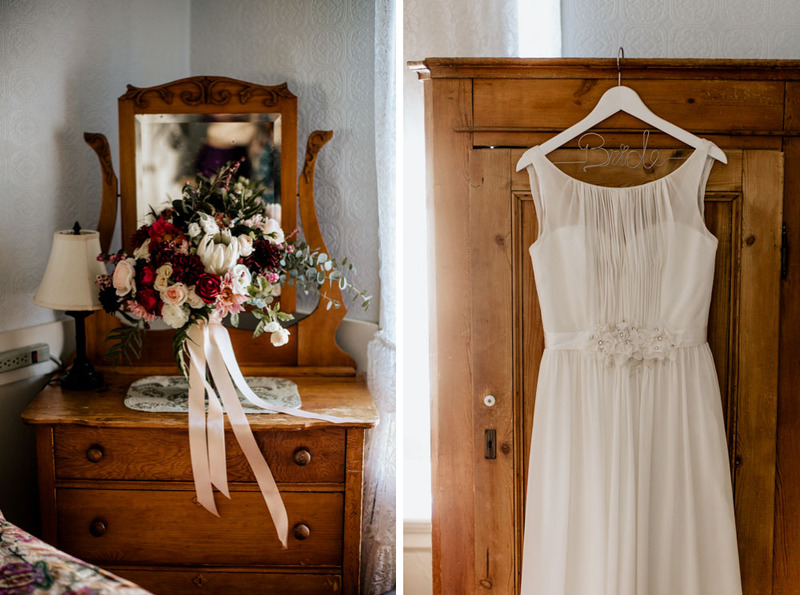 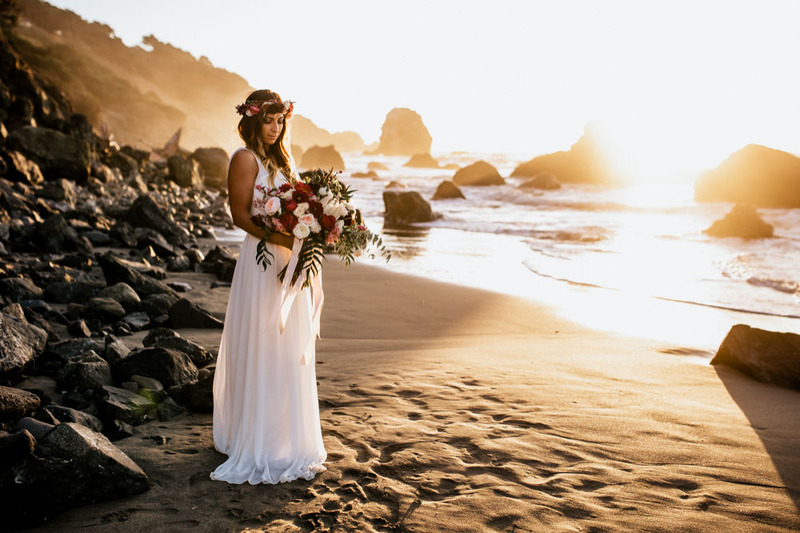 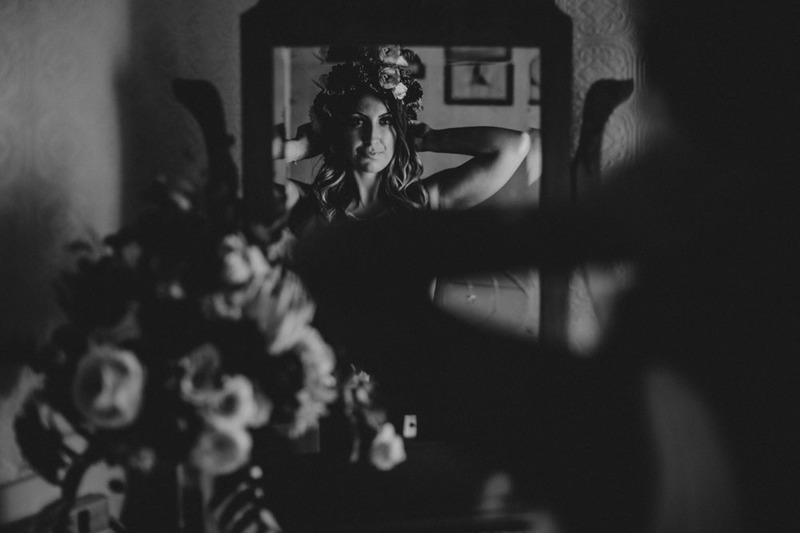 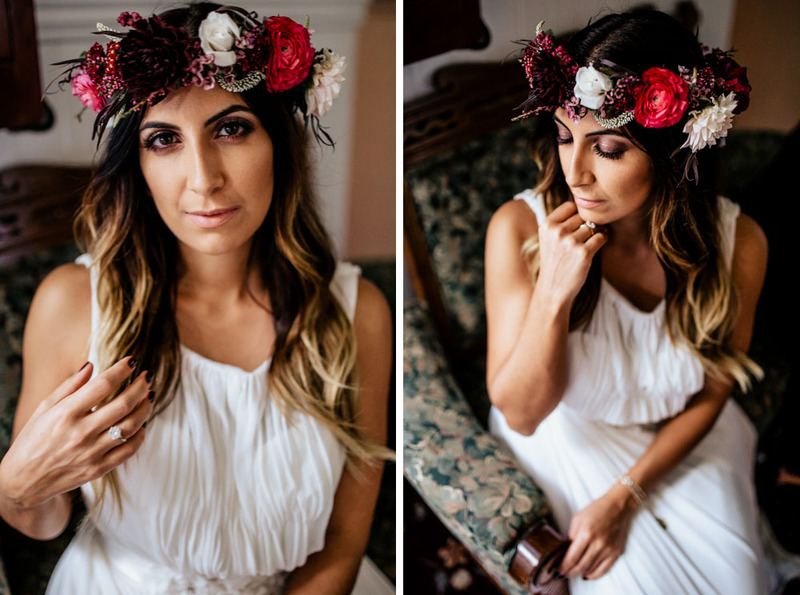 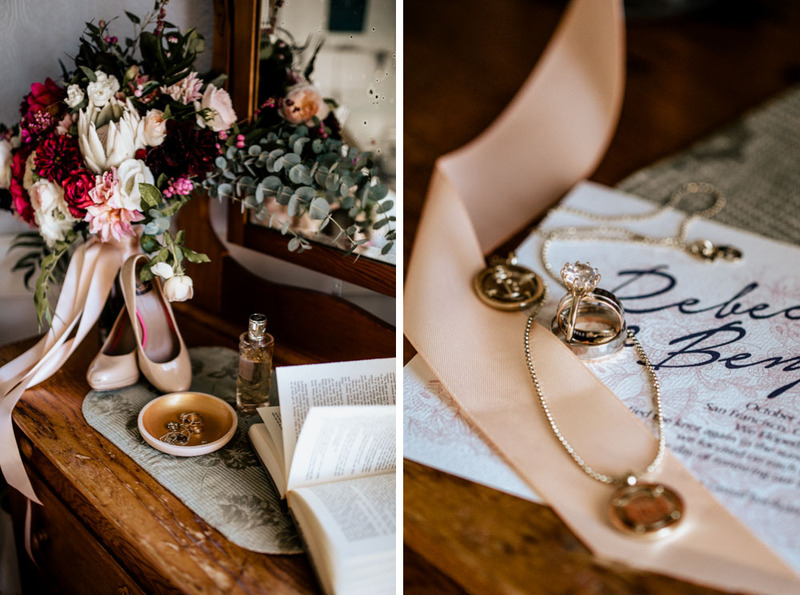 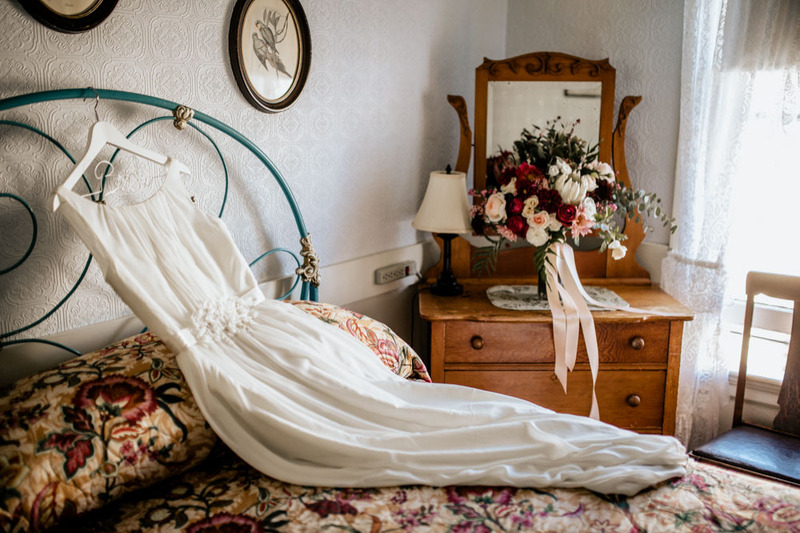 We love absolutely everything about this breathtaking elopement. 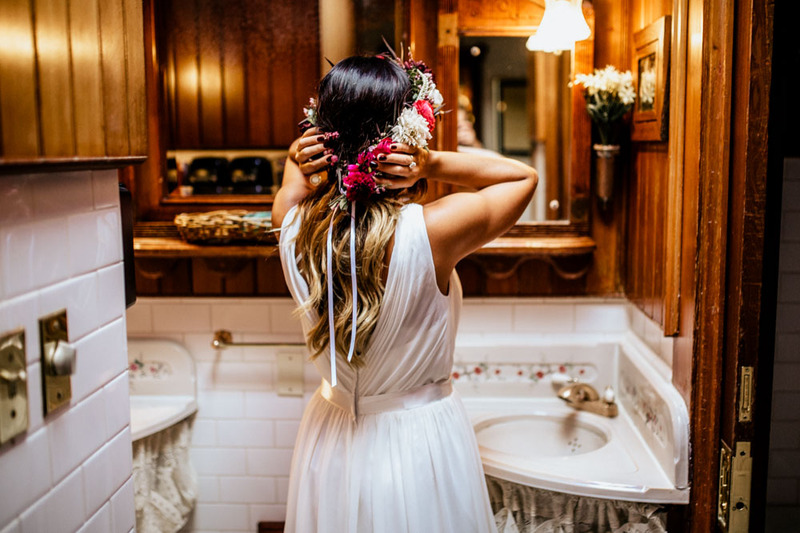 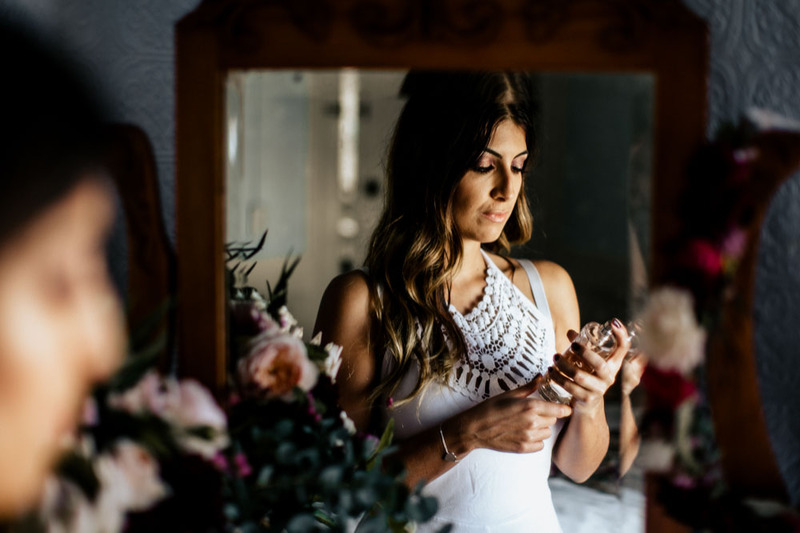 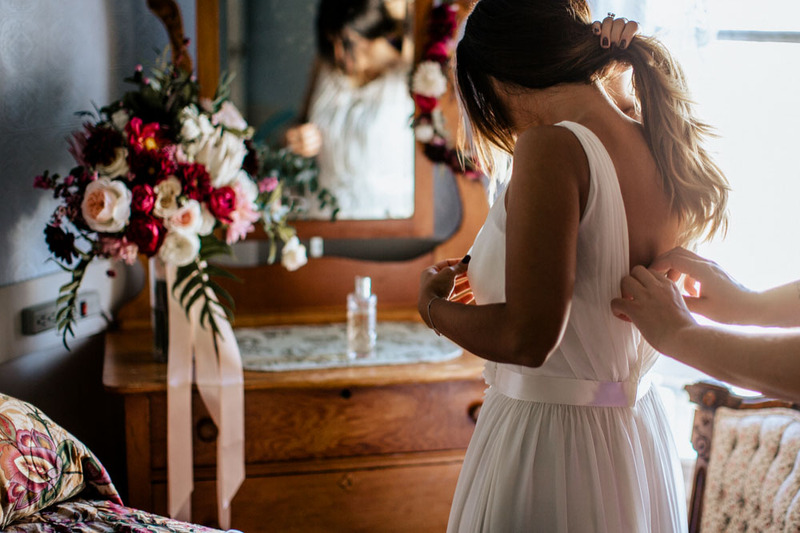 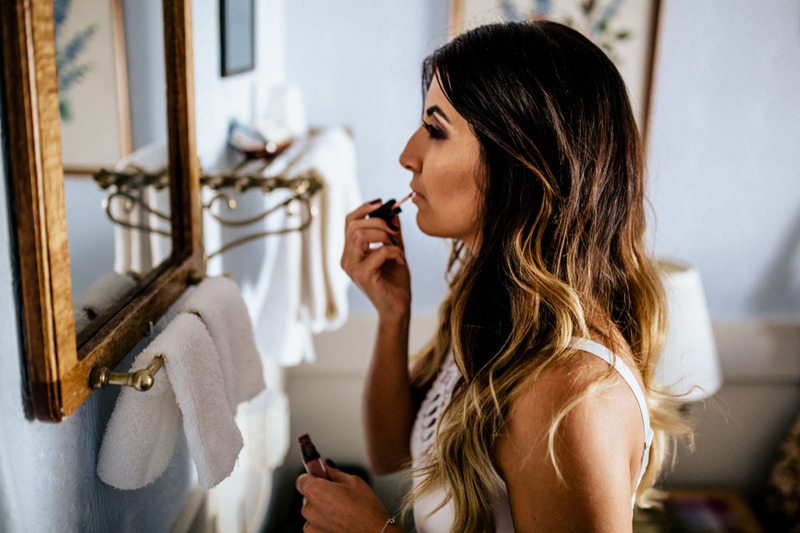 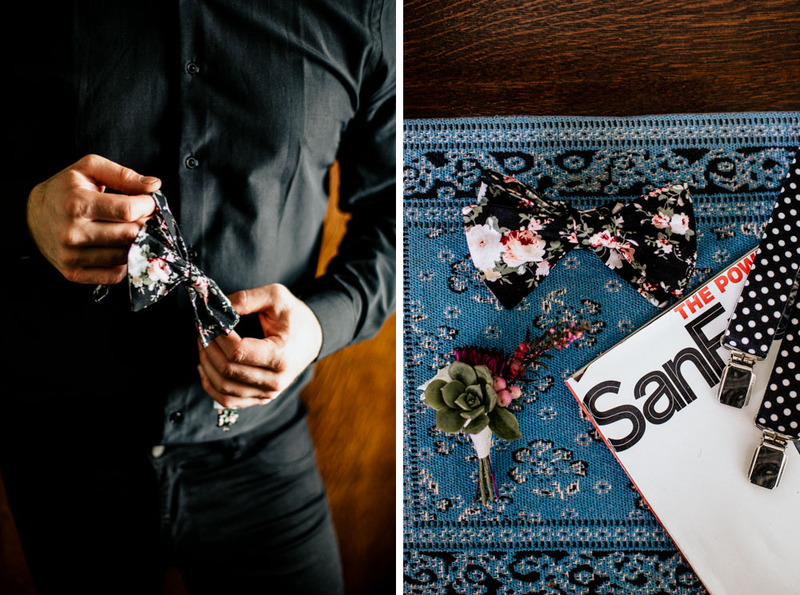 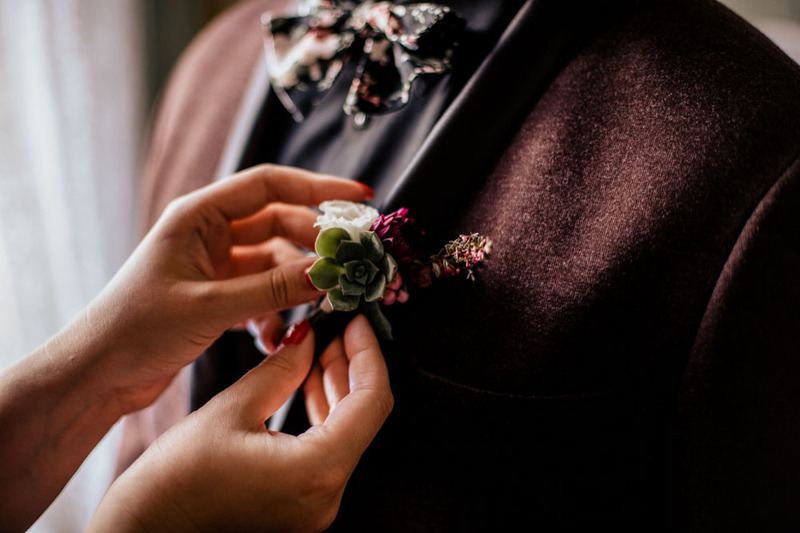 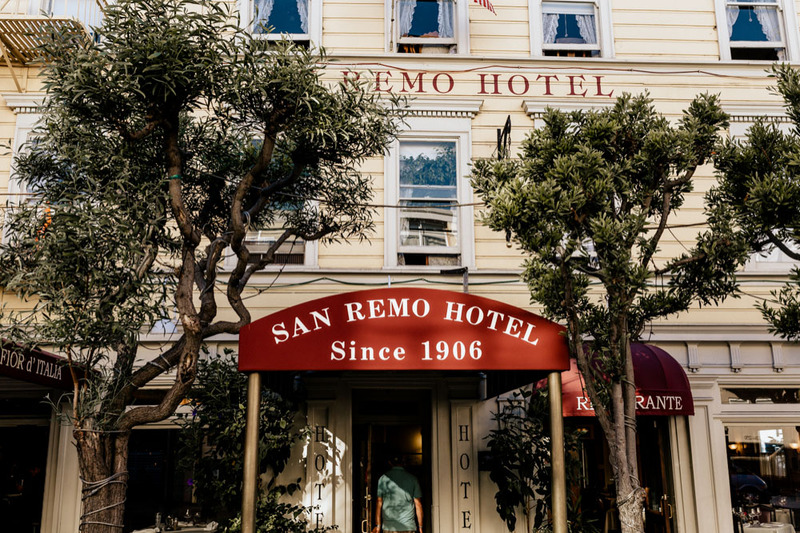 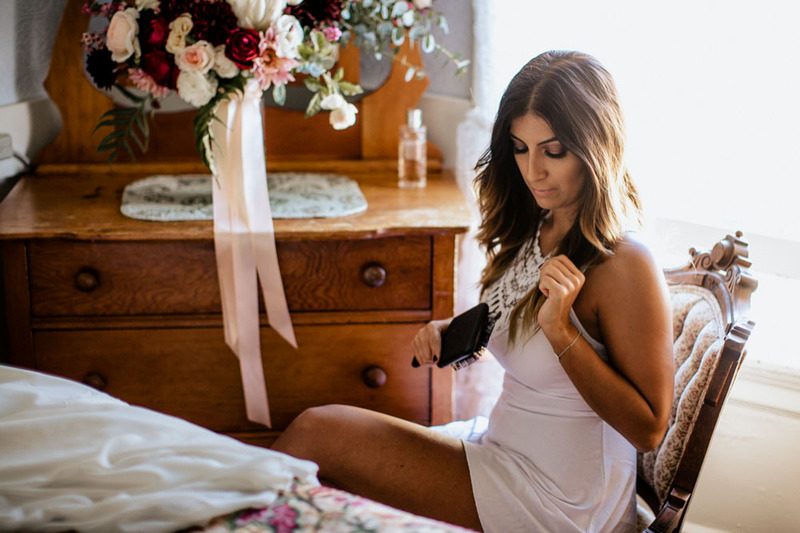 We love the sweet San Remo Hotel – the perfect location for getting ready. 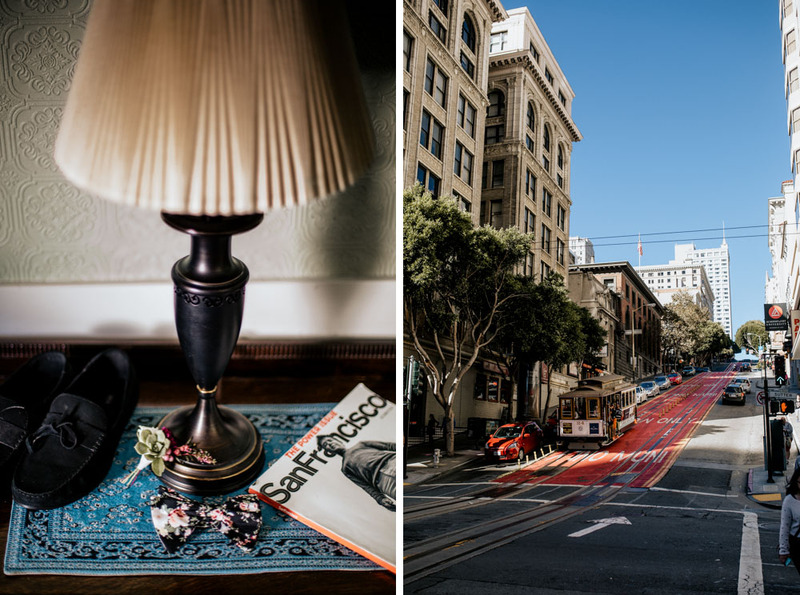 We did some beautiful shots with some city flavor on our way to the beach. 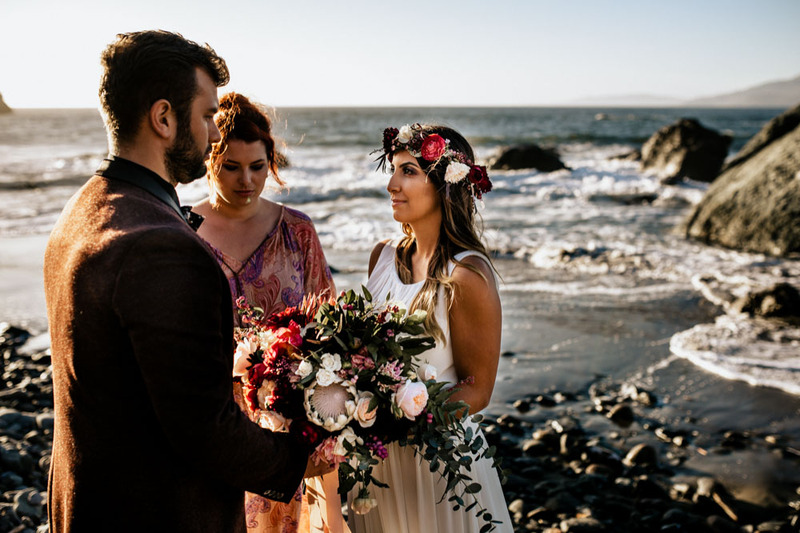 And of course the amazing ceremony and portraitshoot on the coast of San Francisco with view on the Golden Gate Bridge. 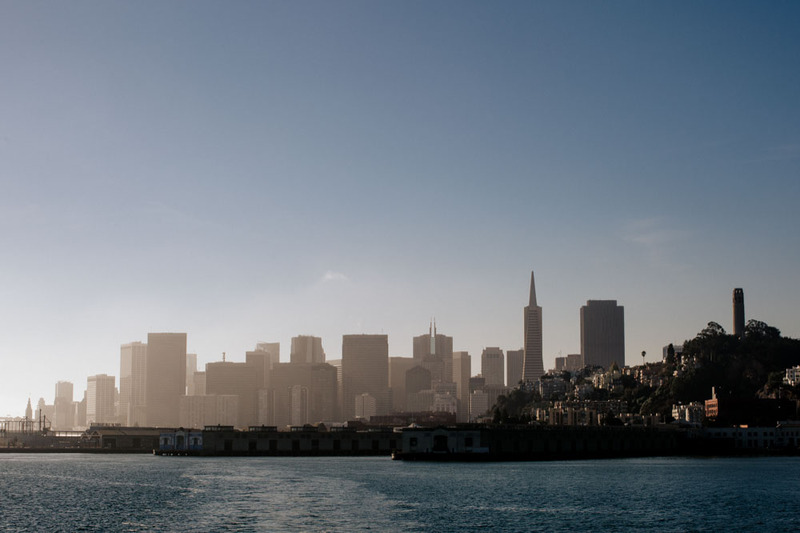 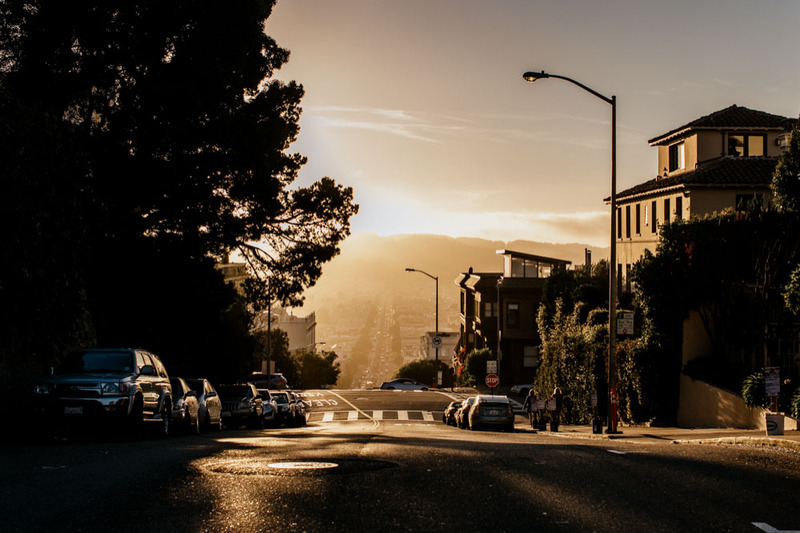 Luckily we had an amazing sunset which is not everyday in the often foggy San Francisco 🙂 Thank you so much guys, for having us and putting your trust in us! 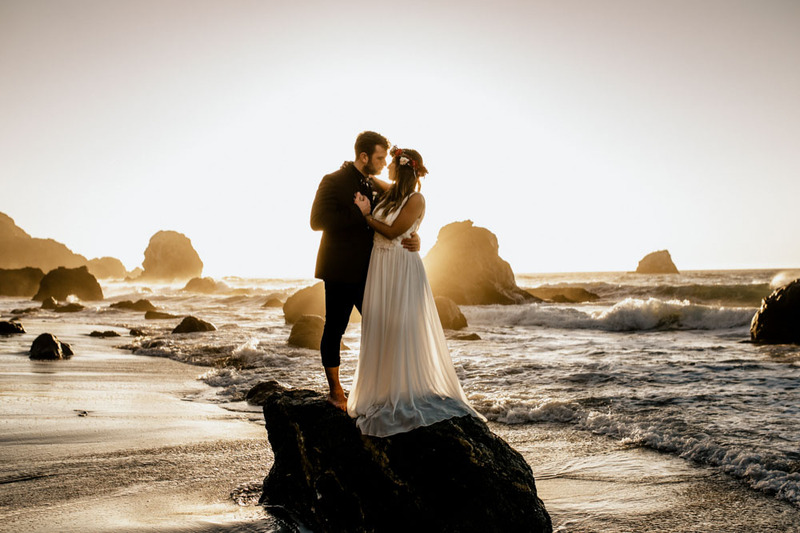 All the best for your future and the next 60 years of marriage!